If you are always on your smartphone, then you have at some point got the ‘low battery’ warning. Modern smartphones are meant to be powerful, reliable and come with all the latest specifications and features. 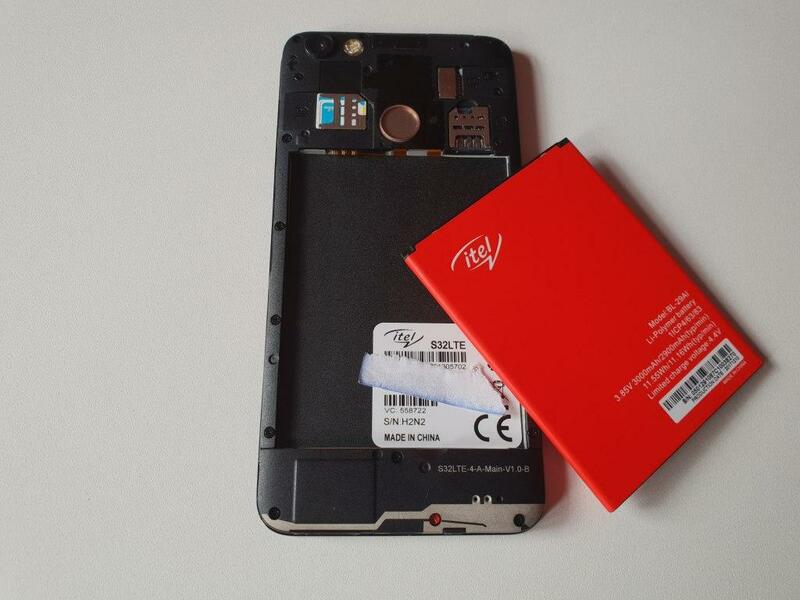 This is all good but can drain the battery faster that you would think. Powerful smartphones need power to handle all the tasks you throw at it and this is the same with smartphones that come with the latest and high end specifications and features such as modern (and bigger) displays, processors etc. Some of the latest processors are built to conserve power but they will still use up your battery if you are not careful. With that said, if you have a smartphone, entry level or even high end, you need to know of things you can do to get it to last for a few more hours. This are the tips that I have personally used and you can share the ones you use with me. Before you get started, you should first try and figure out the applications that are consuming most of your power. I say applications because the normal activities such as making a call, texting etc may consume a significant percentage of your battery but not as much as some of the applications you have on your phone. 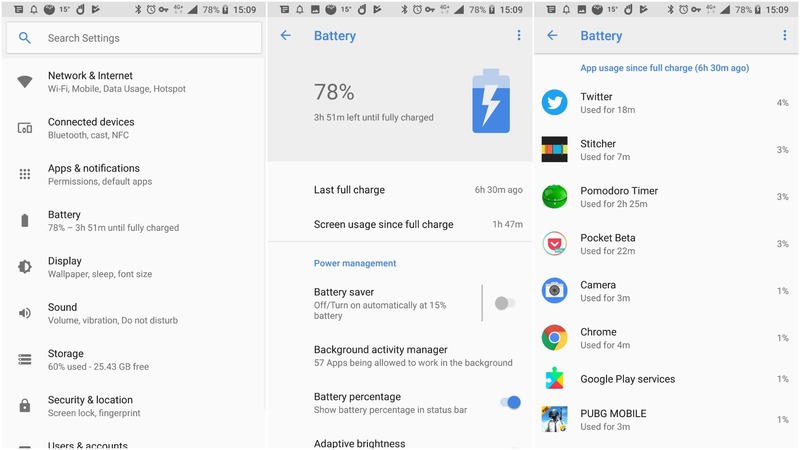 To find the applications using most of your battery, go to settings and find the ‘Battery’ menu and look for ‘battery usage statistics’ or ‘App usage since last full charge’. The exact words used may be different depending on the phone you are using but the idea is the same, find the setting that allows you to see the applications that have used most of your battery since the last time you charged it. From here, you can make an informed decision. Once out figure out the applications that are using most of your battery, you may want to limit applications running in the background. This is especially important if you found out an app was using most of your battery but you do not use it often. Applications running in the background are using processing power and thus the battery and if you do not need that particular app, you should kill it to save some battery. To kill the applications, just tap the multitasking button (one of the three navigation buttons at the bottom of your screen) and swipe left or right. Before you just shut down all the apps, you should keep in mind that if you use a specific app regularly, this may not be a good idea as the app will probably need more energy to start up every time you want to use and it is better to just let it run in the background until you are sure you will not be using it for a while. Some people may recommend using third party power saving applications but I do not see the need for this and would not recommend them. Most of us use Wi-Fi, Bluetooth or GPS from time to time and these can be amazing but can also drain your battery. The key is to make sure they are on when you need them and you should switch them off if you want to extend your battery your battery life. If you leave a Wi-Fi zone, just turn it off and use mobile data. Point to note: Low Wi-Fi or Bluetooth signals have been found to use more battery over an extended period of time. This means that if Wi-Fi or Bluetooth is constantly scanning for an available network when you are on the go, it just uses your battery for now reason. For GPS, it goes without saying, unless you are using it, it should be off unless you are not worried about your phone’s battery life. If you are using applications that require access to your location, you may want to switch it on when you are using the said apps and remember to switch it off afterwards. If you have social, messaging or email apps, then you should know that these apps regularly sync data with their online servers and this process can eat up a big chunk of your battery. If you want to conserve battery, you may want to use the battery optimization setting to ensure these apps do not consume so much of your battery. If you have many application and multiple accounts on each, this will have a significant impact but if you don’t, don’t expect any big difference. Either way, it is worth trying this option. 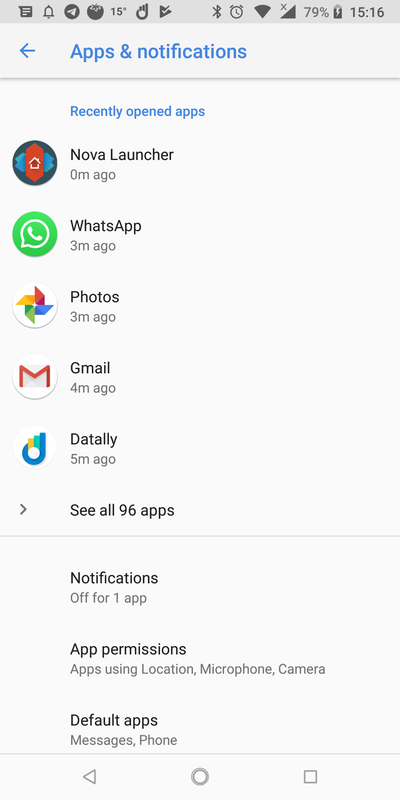 With most applications, you can go to the Settings page and navigate to ‘Apps and Notifications’ to find that specific app and scroll till you find the ‘battery option’. From there, you will see if the app has used most of your data and optimize it to prevent further battery drain. If your phone has different power saving modes, you may want to take advantage of those. Different manufacturers have different settings from a normal mode to a basic power saving mode to an ultra or maximum power saving mode if you just want to use your phone’s basic features and very few applications. This is the last tip and should be used if you have exhausted every other option. If you are using a phone that comes with stock Android, most of these settings will be missing by default. Some of the other things you could do to get more battery life include reducing brightness, switching off adaptive brightness, minimize vibrations and haptic feedback, reducing screen timeout and not using live wallpapers. 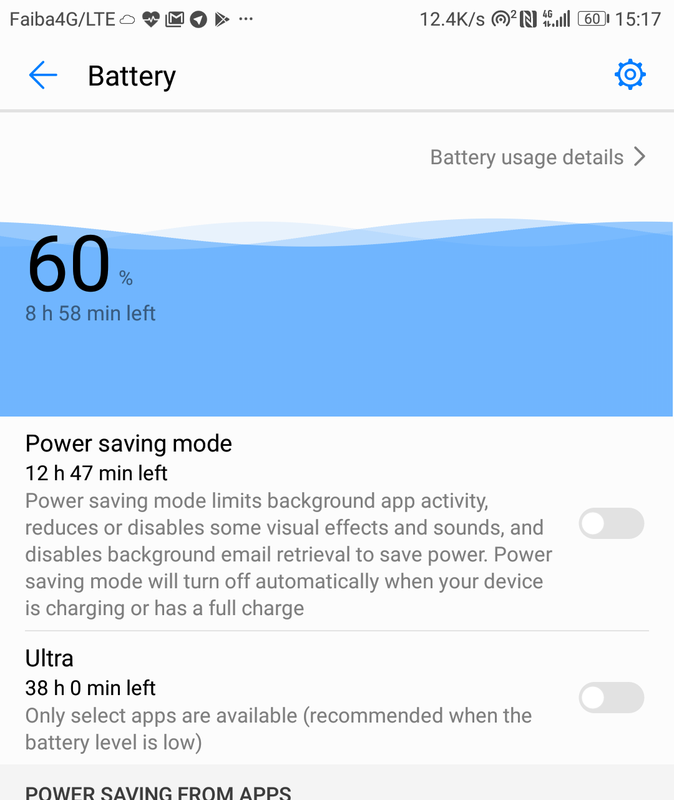 These are just some of the tips I use and most of them are meant to reduce battery consumption without affecting how I use my phone unless I am in a fix and I really need to use the least amount of power possible. Hey Buddy!, I found this information for you: "Five Tips to Extend Your Smartphone’s Battery Life". Here is the website link: https://www.techarena.co.ke/2018/06/18/extend-smartphones-battery-life/. Thank you.